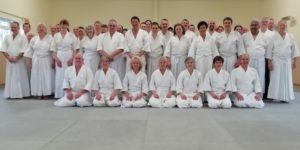 Here is the November 2018 Aikido Update for the Ki Federation of Great Britain. It was good to see all our teachers on this year's Teachers course, and this included teachers from Canada and Holland. We still require Dan Grades to make ukemi on the Christmas course on the 8th December. Please contact the office if you are available. Vaughan Lewis has booked an area course in Maesycwmmer, Wales, on 27th April, 2019. The times are 10.30 to 12.30 and 13.45 to 15.45, with a Kyu Grading at 16:00. If any Dan Grades are interested in a Ki Therapy course for next year, please let the office know. Steve Webster has decided to close the Portsmouth club and has about 60 mats to dispose of. They are about the same as the Headquarters mat but a little softer. Please contact Steve via his email if interested: stvwbstr@yahoo.co.uk. Geoff Whittington has also decided to close his club in Rippon, due to health reasons. We thank them both for all the teaching they have done over the years, and wish them the very best for the future. Julie Mills will be opening a new club in the Cheshire area in the New Year - we wish her all the best for the opening. The Ki Federation office will close for the Christmas holiday on the 19th December, and re-open on the 9th January. The Headquarters Wednesday classes will finish on the 12th December and restart on the 9th January. The Headquarters Friday classes will finish on the 14th Dec and restart on the 11th January. 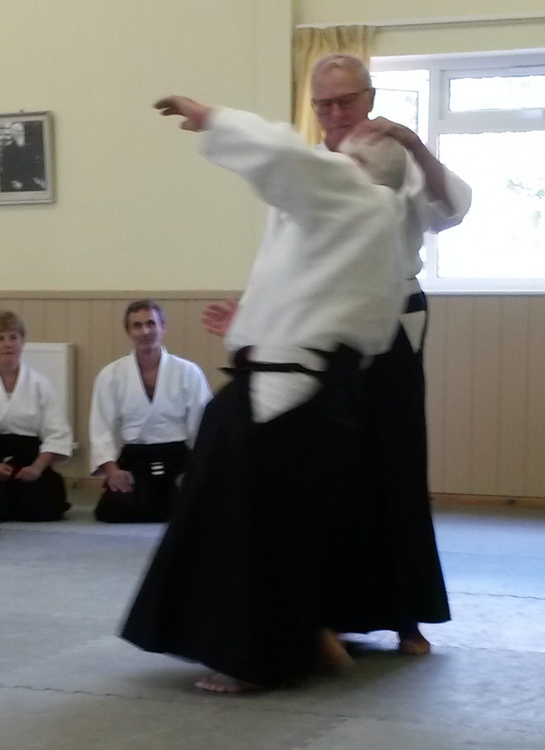 We congratulate John Whipps on being awarded his 7th Dan. Our congratulations go to Sensei Aitkenhead and Sue on their wedding last weekend.